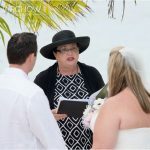 Today I will officiate my 2240th wedding since starting my business 10 years ago. About a third of the weddings I do every year are weddings for residents. 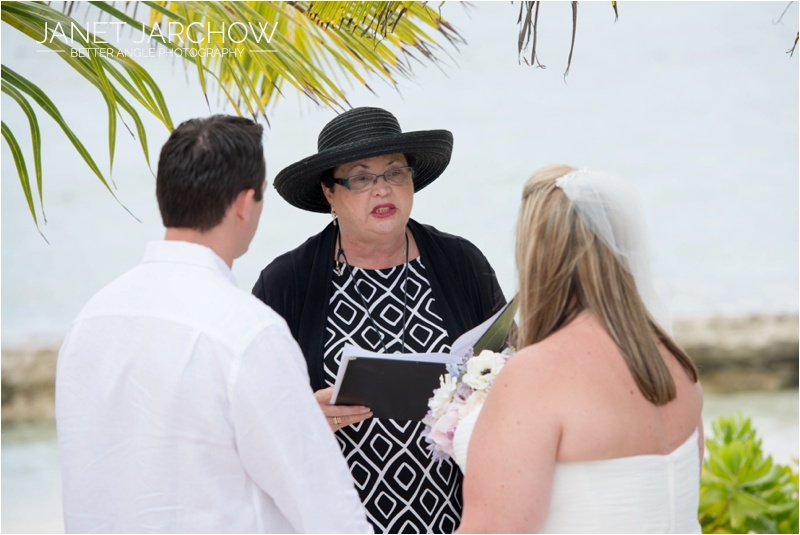 Up until recently, our local clients were mostly word of mouth, but now that we have moved our office to the George Town waterfront ( next to Burger King) with our own Wedding Room for small weddings, we have a much larger local clientele. 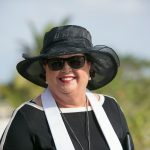 Residents, meaning anyone who has been living in the Cayman Islands for more than 15 days, with the intent of staying longer, ie Caymanians, individuals on work permits, and those who are permanent residents MUST be married by having their “Banns of Marriage” published. This just means having your details, including your proposed date of marriage, posted on the Notice Board outside our office for 7 days. This is to give anyone who wishes to object to your marriage the opportunity to do so. In reality, it is unusual for anyone to lodge an objection in writing as the law requires. In order to be married you must complete an application form called the Notice of Marriage. The Notice of Marriage must be signed by the two parties to the marriage, and two other residents who are over 18 years of age and not closely related to the Bride and Groom. You must supply government issued ID, usually your Passport, and if married before then your Divorce decree or your former spouse’s Death Certificate. 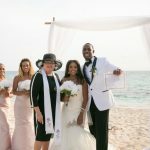 After the ceremony, which can be at our offices, the beach, a restaurant, our somebody’s home, you will be given a Certified Copy of your Marriage Register. You and your two witnesses will sign two more copies of the Register, one which I keep on my Marriage Book and a copy which I file with the Registrar General. Once your marriage is registered, you will need to go to the General registry in the Government Administration Building and obtain your Registered Marriage Certificate. 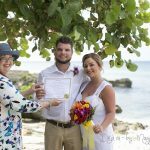 This is a green coloured official document which is issued by the Cayman Is Government which shows that you have been legally married in the Cayman Islands and your marriage has been recorded. You should keep this important document safe, as you will need it many times throughout your life. Please call us at (345)949-9933, email us at mywedding@candw.ky, come in and see us at Simply weddings, 215 N Church St on the George Town waterfront.